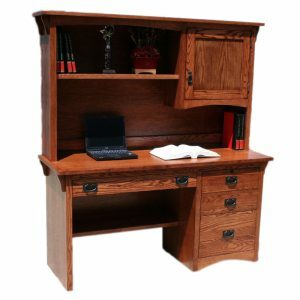 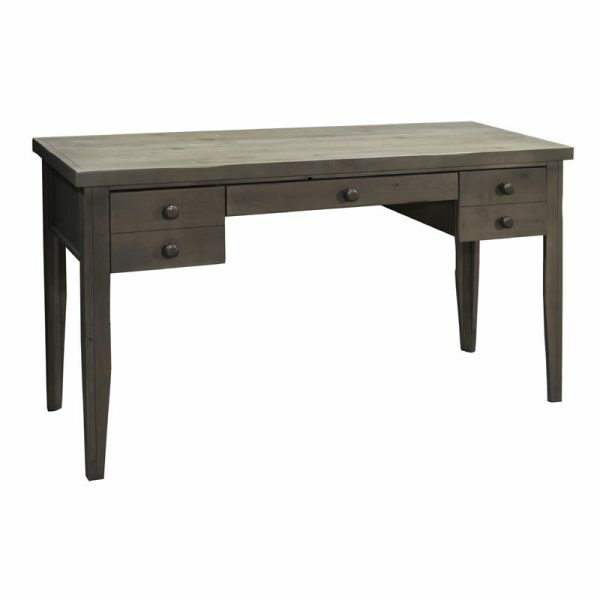 Joshua Creek 54″ Writing Desk. 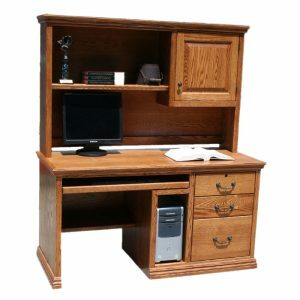 Legends Furniture products feature a perfect combination of solid wood, furniture board and premium veneers to ensure durability and longevity. 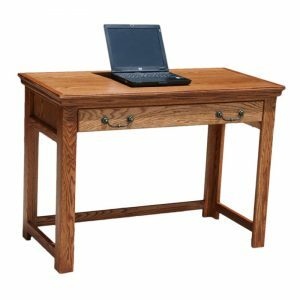 The quality workmanship and materials will ensure that your Legends pieces will become fixtures in your household for years to come.